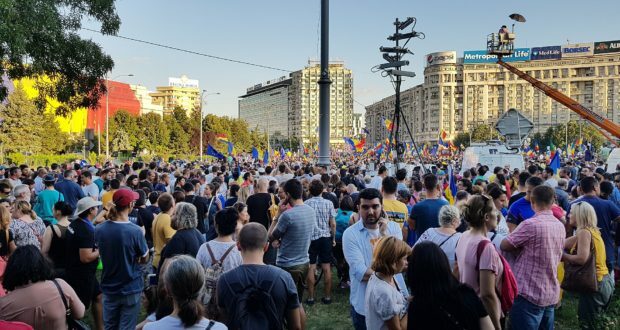 In the past two years in particular, Romanians have seen what their taking to the streets can achieve. It is time, however, that the mobilisation that has been so successful in bringing temporary changes about goes further, and aims for something more permanent. 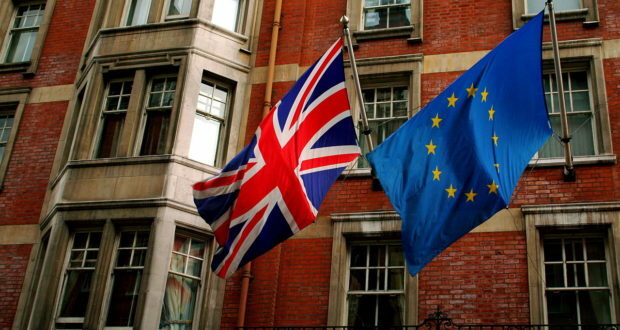 Nobody disputes that security co-operation should continue between the UK and EU after Brexit. Instead, the questions revolve around just what form security co-operation takes – specifically, how it will deviate from current arrangements. 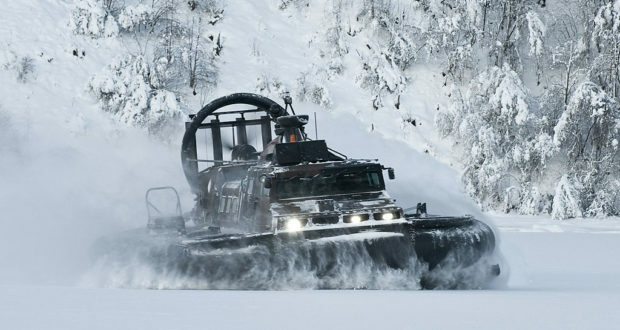 The House of Commons Defence Sub-committee has published ‘On Thin Ice: UK Defence in the Arctic’, which outlines the conclusions of its inquiry into defence in the Arctic. NATO: Still one for all and all for one? President Trump's outspoken antipathy towards NATO over the last few weeks does not constitute a shift in his attitude towards the organisation. Consequently, his statements may be better interpreted as an attempt to distract from other issues, rather than as a warning signal. 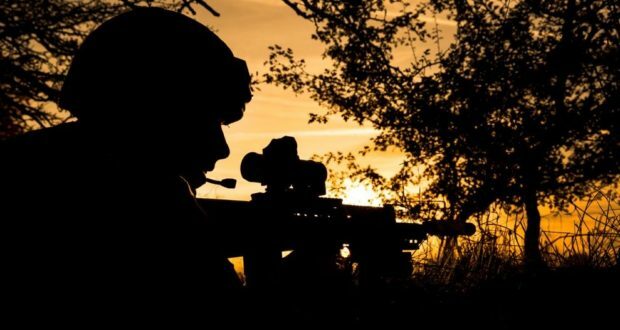 Dr Rowan Allport, an HSC Senior Fellow, has had a commentary piece examining the future of the British Army in Europe published in the Defense Post. With the immigration and Russia policies of the Conte government, it is clear Italy is now led by figures wanting to break from the conventional foreign, security and defence policies commonly agreed upon by Western leaders – with the exception of Trump – over the last few years. 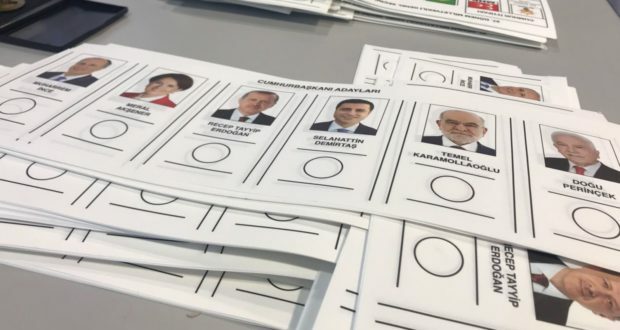 With his victory secured, Erdogan will be presiding over a Turkey where virtually all checks and balances have been eliminated, and under the new constitution he could potentially hold power until 2028. 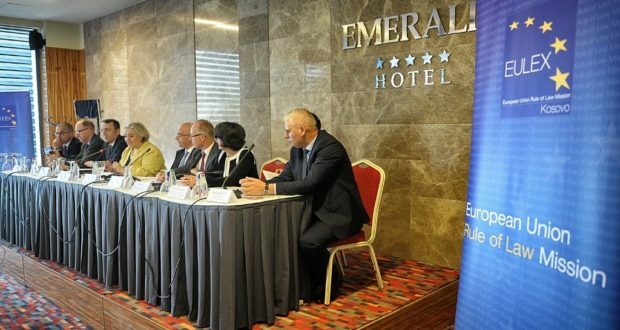 On 14 June, the mandate of EULEX – the European Union's mission focused on assisting and supporting Kosovo's authorities in enforcing the rule of law – will come to an end. The mission will not end on a positive tone, but a new monitoring and advisory role could help improve on the current situation. All Change at the White House? 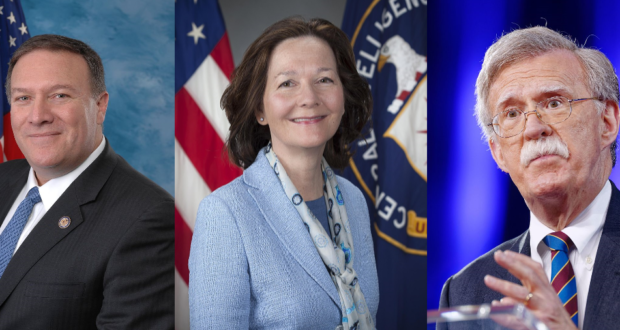 Rather than simply being name changes, the appointments of Mike Pompeo, John Bolton and Gina Haspel may signal the beginnings of a shift in White House foreign policy stance. 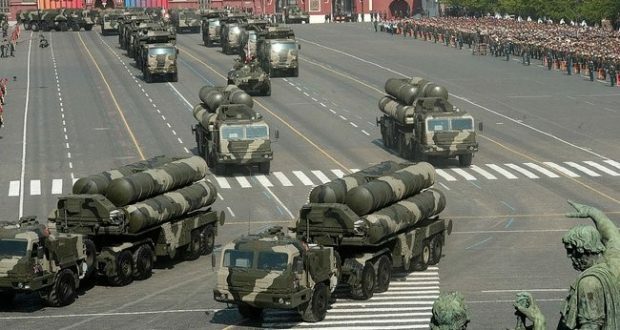 Russia's expansive and modern range of missile defense and anti-satellite capabilities are not simply for defensive purposes. Instead, they are intended to enable offensive operations by hindering the ability of the US, as well as its allies and partners, to counter offensive operations.